When it comes to places to eat in Liverpool for a business lunch, Liverpool has a lot on its menu. Whether you’re looking for somewhere casual or you need the perfect place to impress a potential client, this vibrant city has it all. There’s a venue to suit every taste and occasion so, for those lucky enough to work in the nearby offices, we have compiled an edit of the best places to eat in Liverpool when hunger strikes. Ideal for those occasions when you really need to impress, The Art House is an award-winning fine-dining restaurant led by Paul Askew – one of the region’s highest-performing chefs. Here the focus is on local produce and fresh seasonal ingredients and, over the last few years, it has become renowned for its innovative world-class tasting menu. The restaurant is located on Sugnall Street, inside the stunning lantern room of the Victorian 1888 ‘Home for Destitute Children’, and it’s just a stone’s throw away from some of the city’s most renowned office buildings. If you’re looking for somewhere unique that will get your client’s attention, Panoramic 34 is a fantastic option. 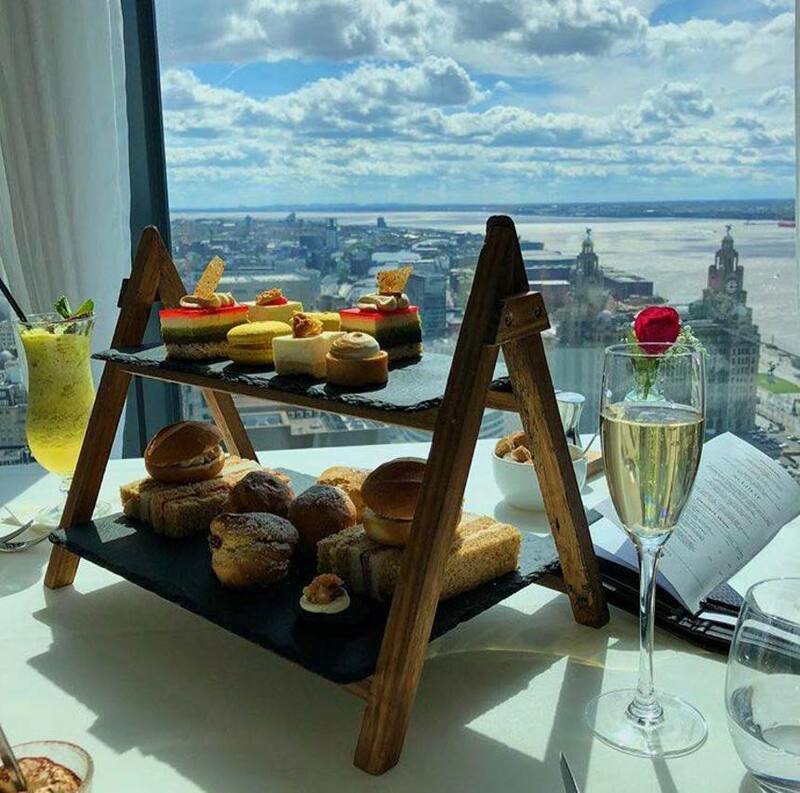 Set 300ft above sea level, on the 34th floor of the West Tower, this fine-dining restaurant offers breath-taking 360° views and truly is one of the best places to eat in Liverpool. Panoramic 34 is within easy reach of many city centre office spaces. Choose between their a la carte or afternoon tea menu, enjoy the magnificent city skyline, and talk business in style. For something a little more casual, we highly recommend checking out Trattoria 51. This contemporary restaurant is the perfect place to catch up with colleagues. They offer an express lunch menu from 12-5.30pm (including two and three-course options) and, thanks to the wide range of authentic Italian dishes up for grabs, there is bound to be something for everyone. Trattoria 51 is located in the heart of the city’s business district, just down the road from our co-working office space, and it is the perfect place to grab a quick yet tasty business lunch in Liverpool. 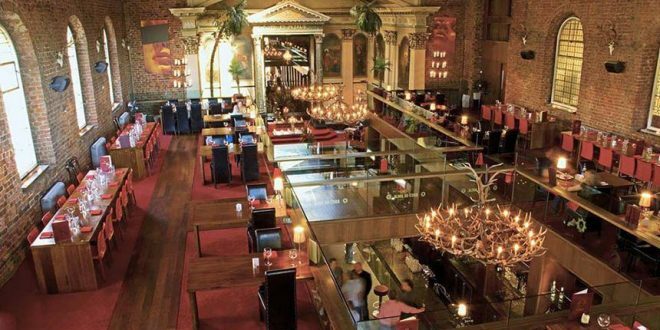 The Marco Pierre White Steakhouse is yet another fantastic place to eat in Liverpool city centre, perfect for both special occasions with co-workers and a fancy lunch with business contacts. 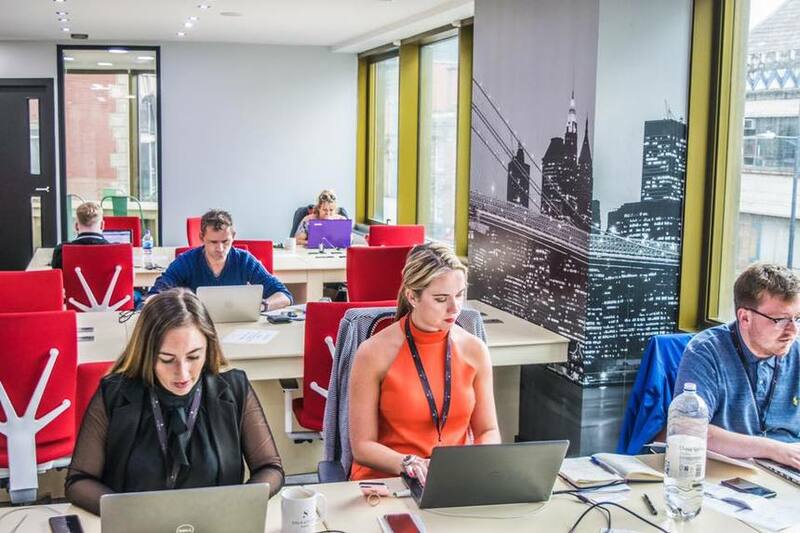 Situated on Chapel Street, it pays homage to the city’s cotton trade and musical heritage and – once again – it is within easy reach of many modern office spaces in this area. The menu offers a unique balance of childhood favourites and exciting modern cuisine and, if you’re looking for somewhere that is understated yet impressive, this is the perfect lunchtime option for you. 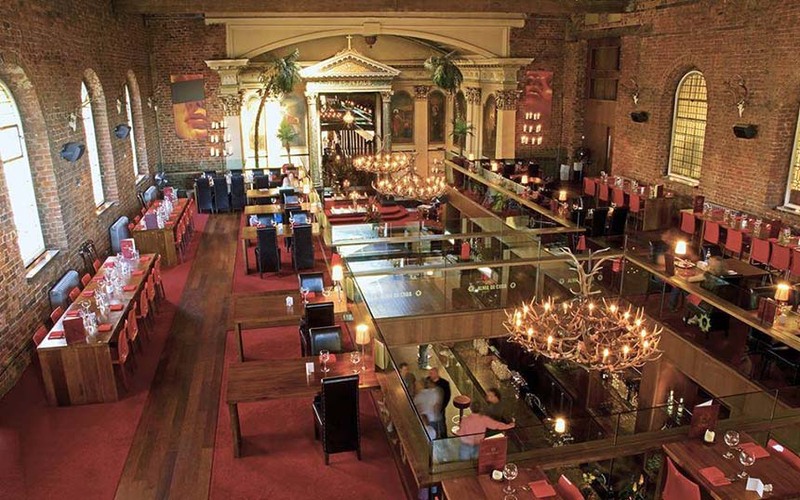 Possibly the most unique place to eat in Liverpool city centre; Alma de Cuba is sure to dazzle your potential new clients and business associates. Set in a stunning 18th century church conversion, it has an amazing atmosphere. You can choose from the award-winning a la carte menu – with a variety of Cuban, Hispanic and Latin dishes – and, once you have enjoyed your luxurious business lunch, your Liverpool city-centre office is likely to be just a short stroll away. 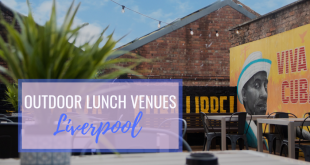 If you’re looking for the perfect place for a business lunch in Liverpool, why not try out some of these fantastic suggestions and start to schmooze your clients in style. Here at Signature Works, we like to provide our members with as much information as possible and each of the restaurants highlighted above are just a stone’s throw away from our co-working office spaces. Call us today on 0151 558 1566 to find out more about the local area and how we can help you and your business.